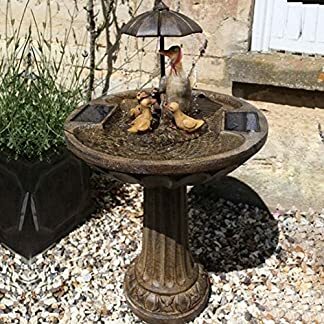 High Quality Garden Bird Bath – Twin Feeder Stone Birdbath. 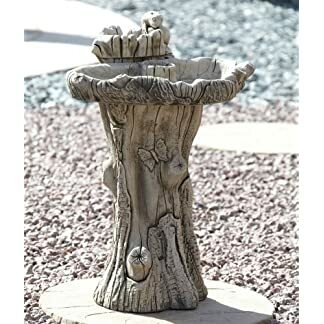 This high quality stone garden bird bath is a beautiful and elegant work of art. 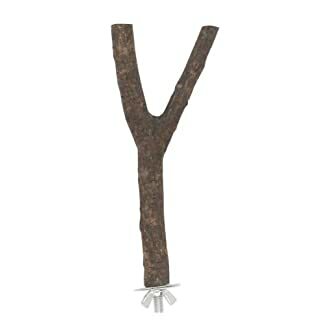 Suitable for garden, commercial and residential building places. 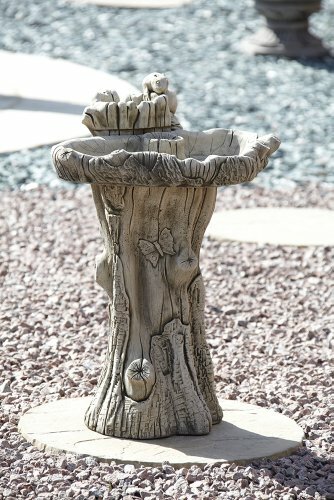 Overview: Our stone garden birdbaths are hand-made by skilled craftsmen using reconstitued stone and traditional methods. 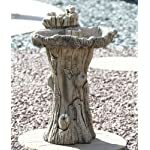 The hardiness of their construction enables outdoor display whatever the conditions. 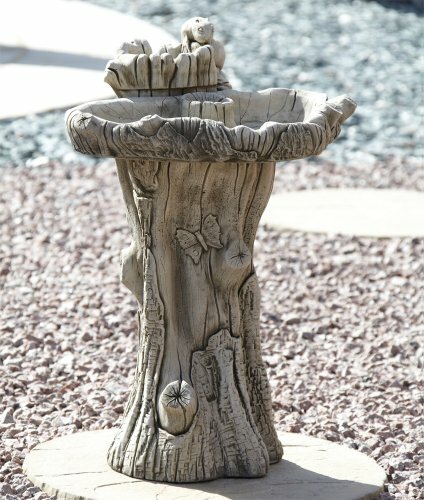 The designs are large, impressive garden features made from reconstitued stone and hollowed to enable big, statement pieces whilst keeping their weight manageable. 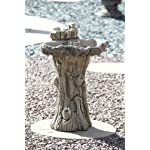 Twin Feeder Stone Birdbaths are expertly hand-crafted. The stone is durable and strong, withstanding all weather conditions. 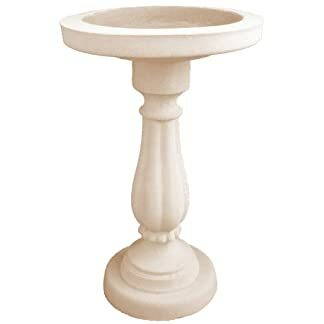 Please Note: Due to the handcrafted nature of our designs, all colours, weights and measurements shown are approximate and are intended as a guide only. Delivery: Please allow up to 10 days. Delivery charges quoted are within the UK only for kirbside delivery. Scottish Highlands and Irelands will be charged at an additional cost. Please contact us for a price. The delivery charge is slightly more expensive than normal due to the weight and fragile nature of the product. All our statues are delivered on a pallet by a professional delivery service to ensure your product arrives with you in perfect condition. Delivery times vary, and are shown in each products’ description. Please contact us if you require further information. You will be contacted by phone once a delivery date is decided and your item is ready. If a signature is required for delivery, please inspect the goods before signing. No claim for damages will be entertained without a returned, signed and duly endorsed delivery note.